Beagles are loving and lovable, happy, easygoing, and companionable. Not only are Beagles excellent hunting dogs and loyal companions, they are also happy-go-lucky, funny, and—thanks to their pleading expression—cute. They were bred to hunt in packs, so they enjoy the company of other dogs and of people as well. 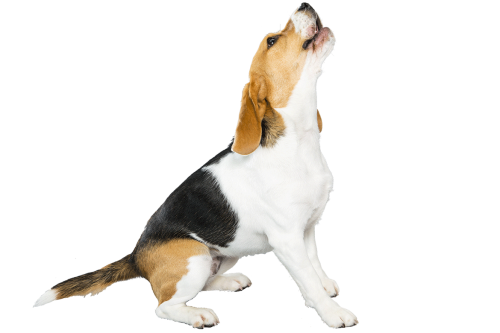 Beagles love to follow their noses, which can sometimes get them into sticky situations. These dogs are solid, sturdy, and fairly easy to care for, but they do need to run around and let off steam.